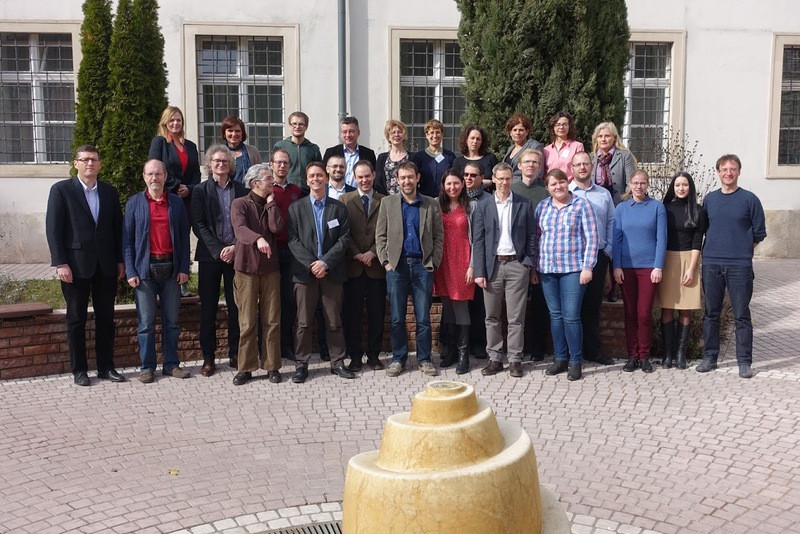 The First Workshop Meeting (Kick-off Meeting) in Budapest was organised by MTA BTK on 4-5 March, 2016 at the Institute of History, Research Centre for the Humanities, Hungarian Academy of Sciences. 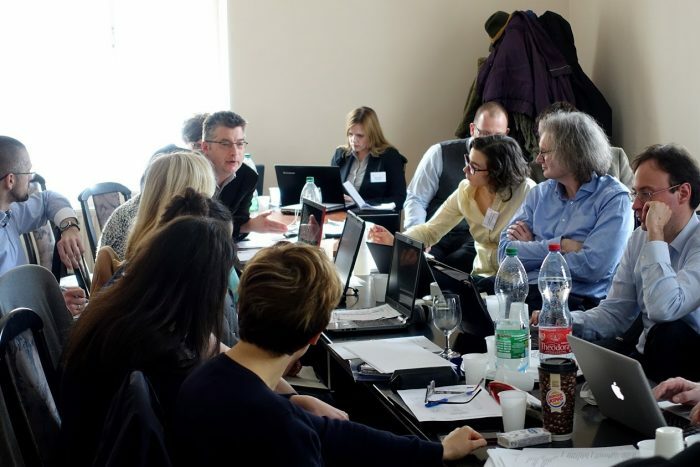 The purpose of the meeting was to launch the project, set up the decision-making boards, establish an effective communication network of COURAGE partners and technical procedures, and begin to address the tasks in the Working Packages. 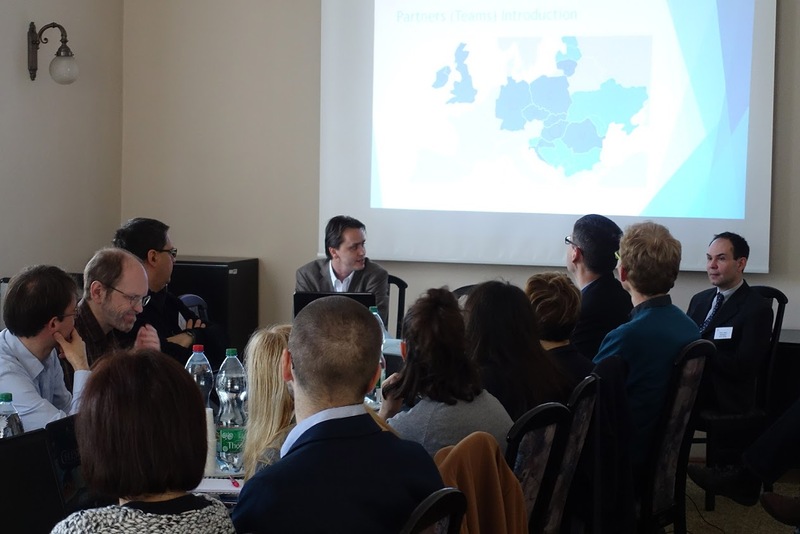 The launch workshop was of particular importance from the perspective of the successful implementation and management of the project. It was important for the participants in the various activities to arrive at a common platform, establish clear milestones to be reached, and make decisions concerning deliverables to be made. To guarantee the common platform and a shared understanding of tasks and objectives, the launch workshop accepted the COURAGE Work Manual document, which lists the main concepts, research objectives, impact target groups, and means of dissemination. Ten projekt otrzymał dofinansowanie z Programu Ramowego Horyzont 2020 (umowa grantowa numer 692919).